Through the seminar, the Grab team showcased the visible ascendance of the Fintech sector in Southeast Asia as expanding economies and young, digital-savvy populations become the key factors that have contributed to this trend. 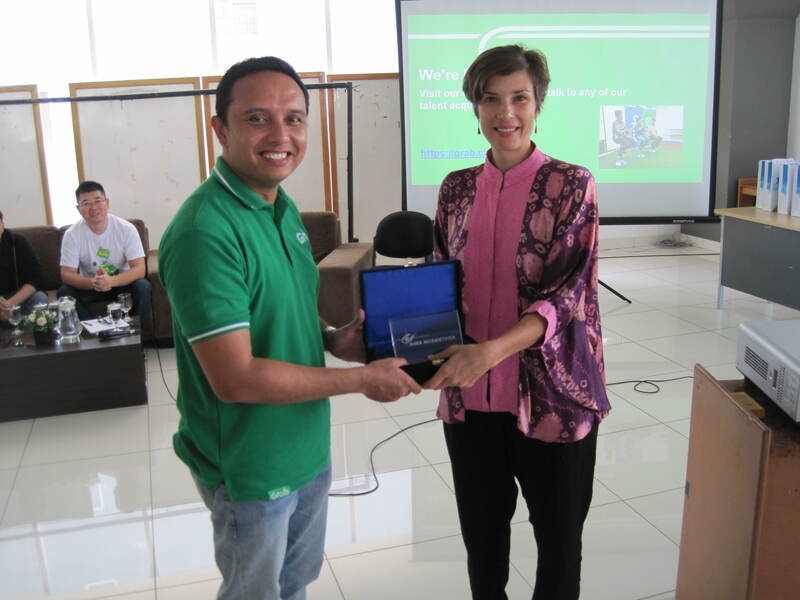 As such, the team illustrated how Grab’s fintech services are set to accelerate financial inclusion across Indonesia and the region. This includes investing in the development of GrabPay as well as acquiring Kudo — an Indonesia-based startup — to provide convenient online payment solutions to the country’s large unbanked population. 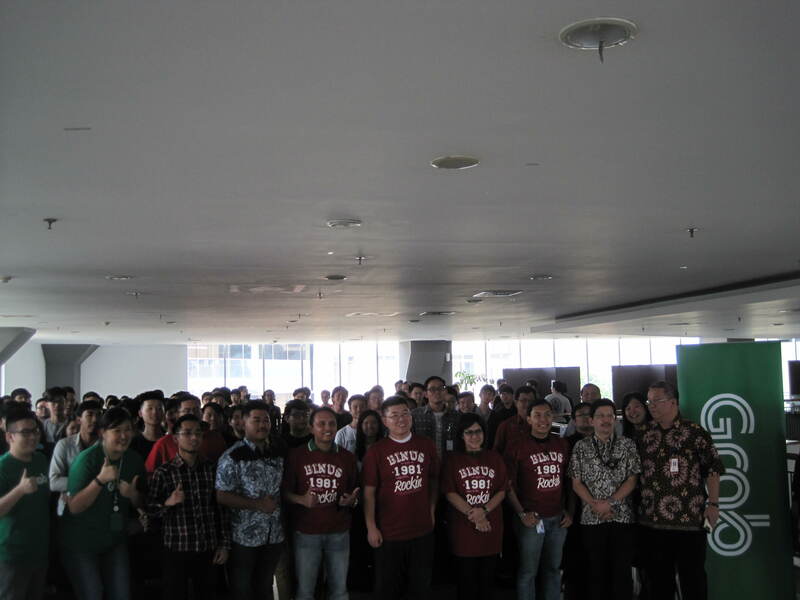 Furthermore, the company recently launched Grab Financial, which offers microloans and insurance options for Grab drivers as well as businesses that utilise its services; aiming to create opportunities to push the growth of Indonesia’s SMEs.